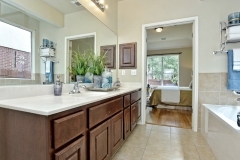 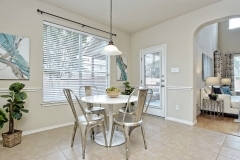 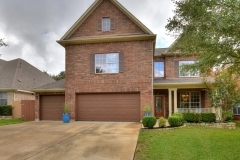 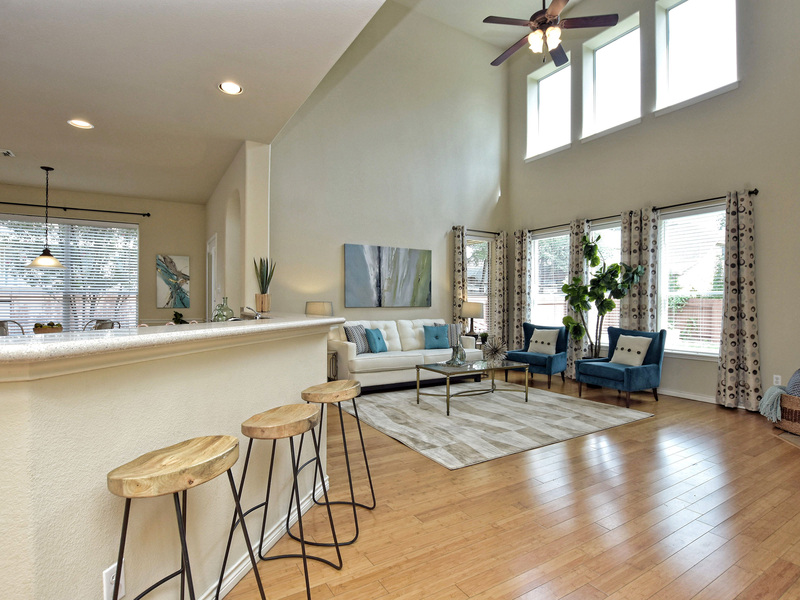 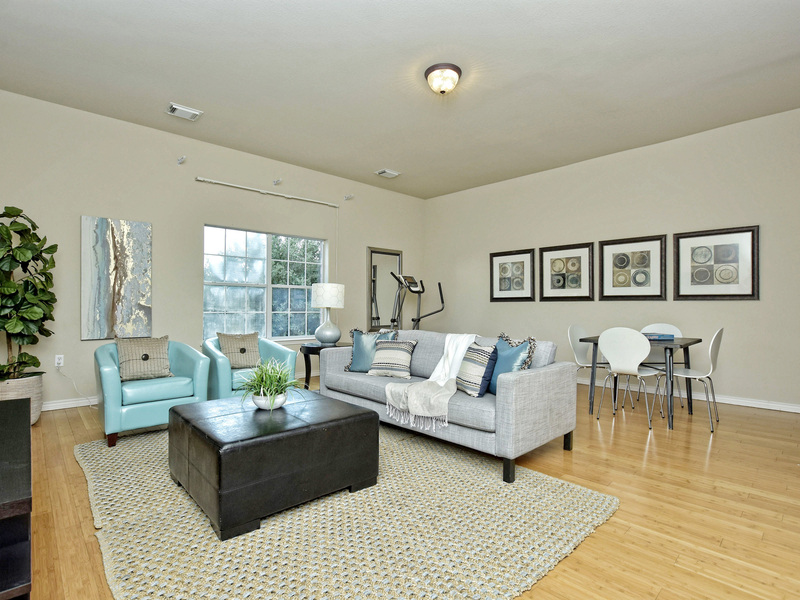 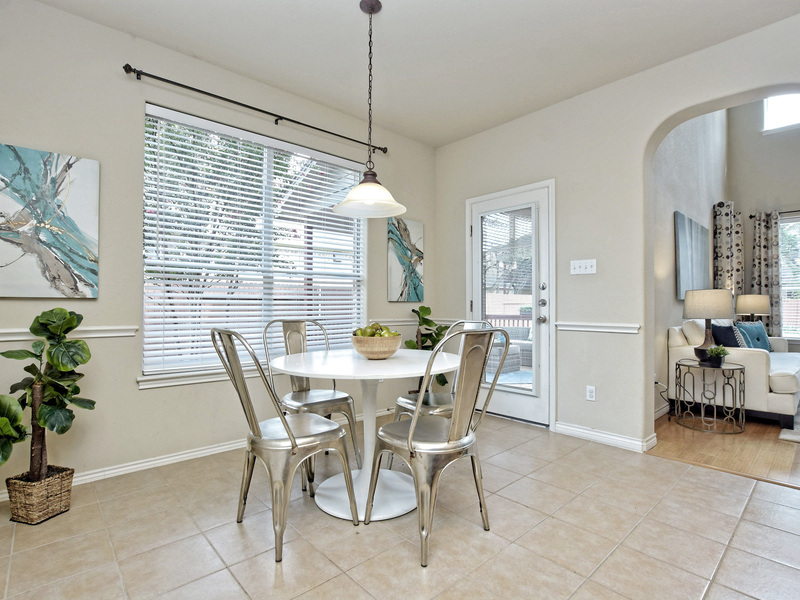 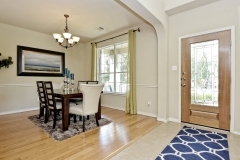 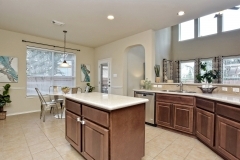 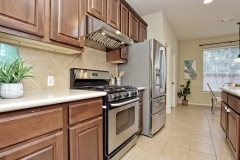 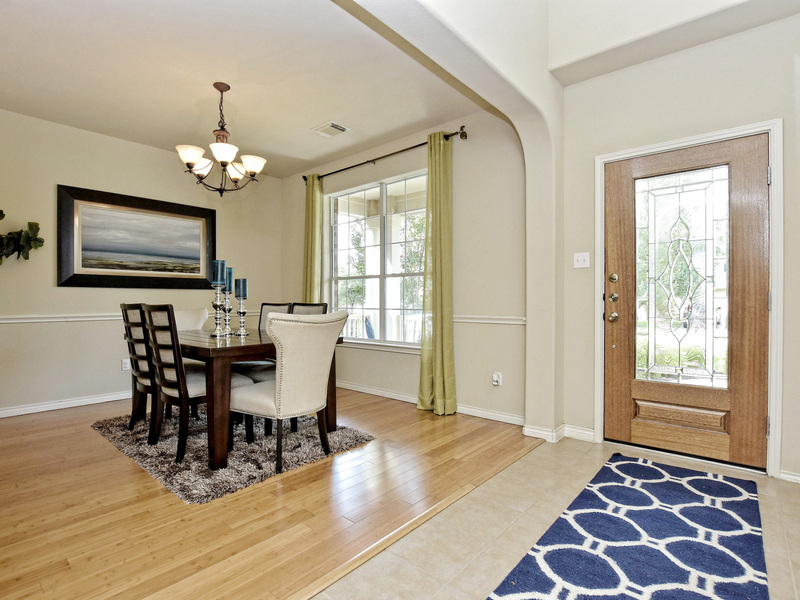 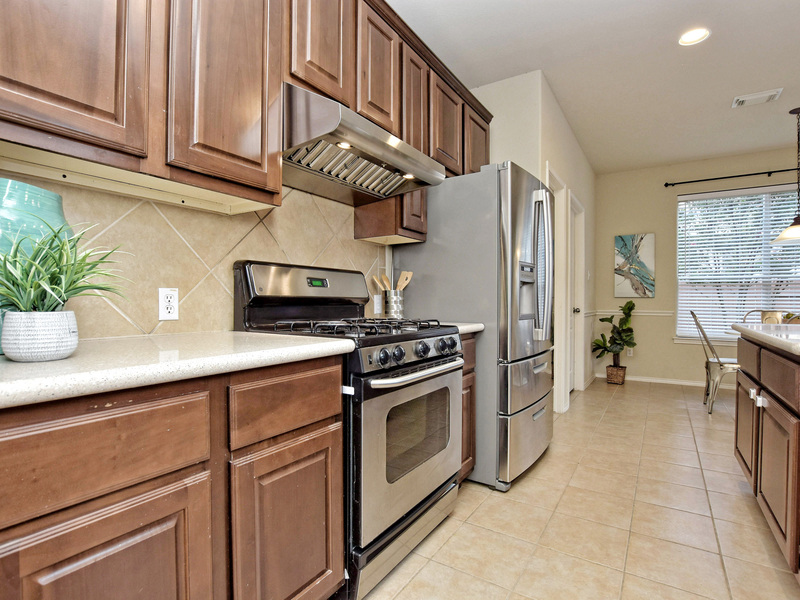 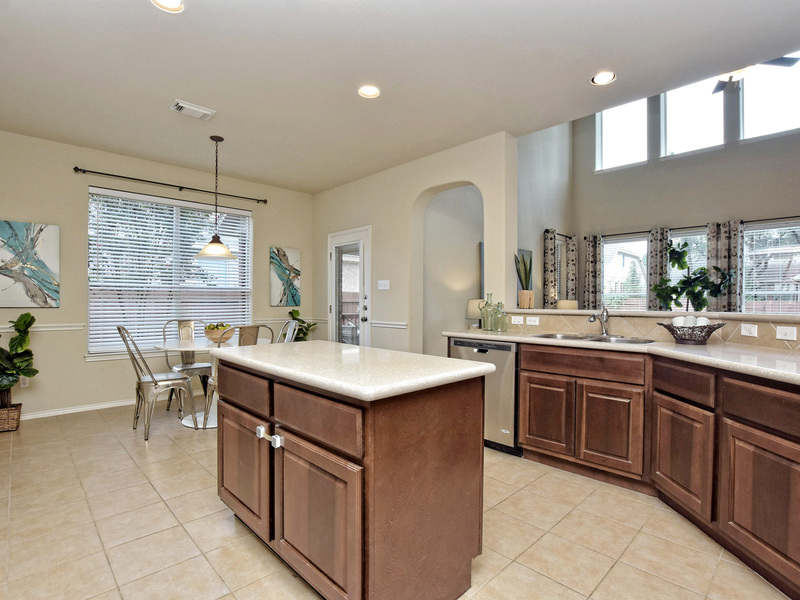 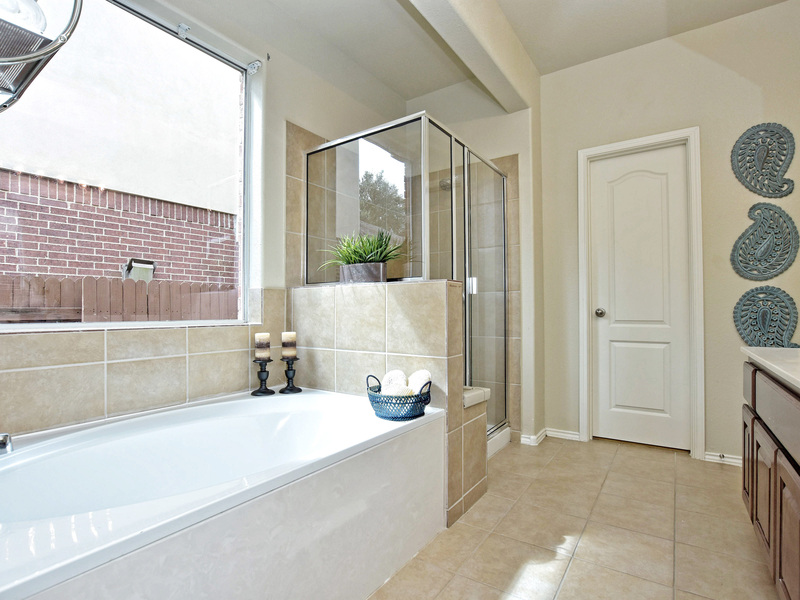 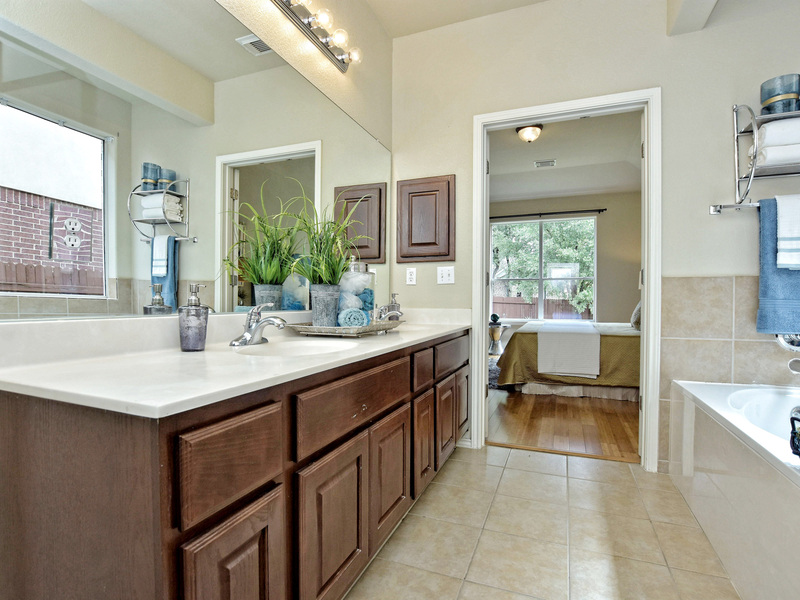 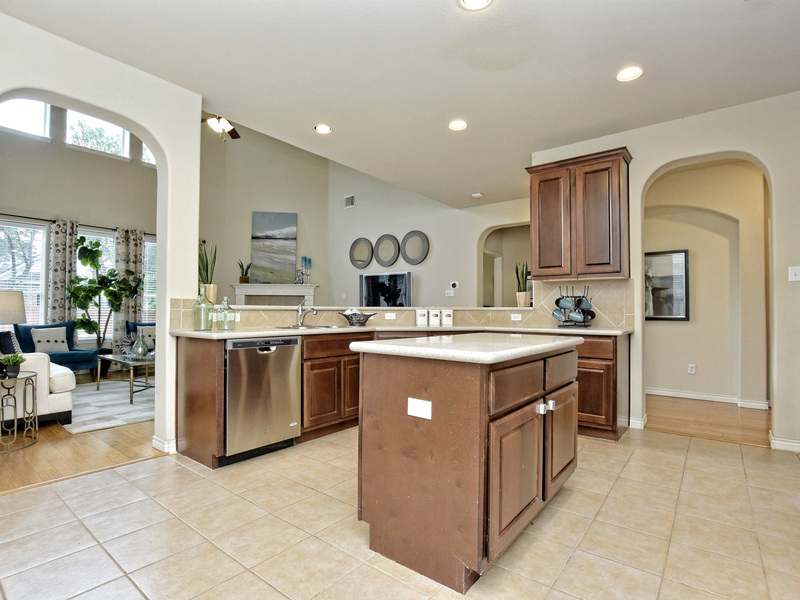 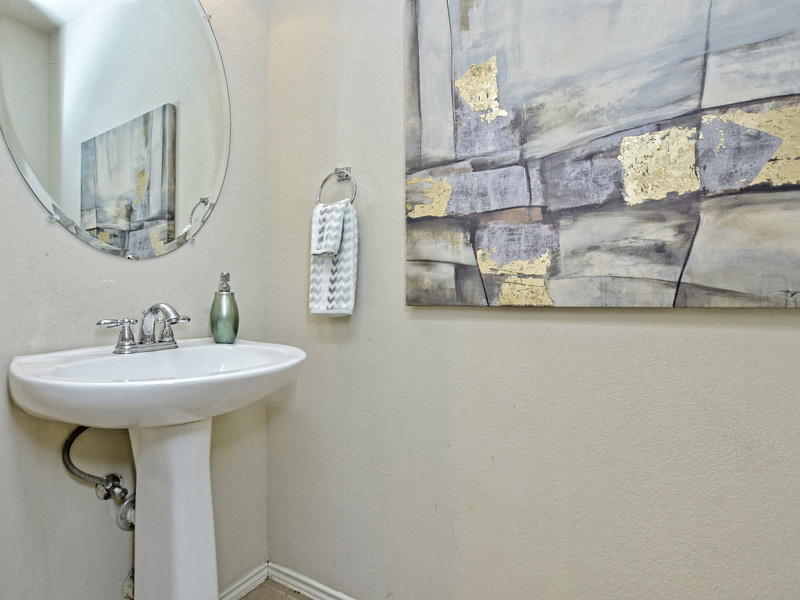 Gorgeous home located in the desirable Circle C neighbor in Southwest Austin. 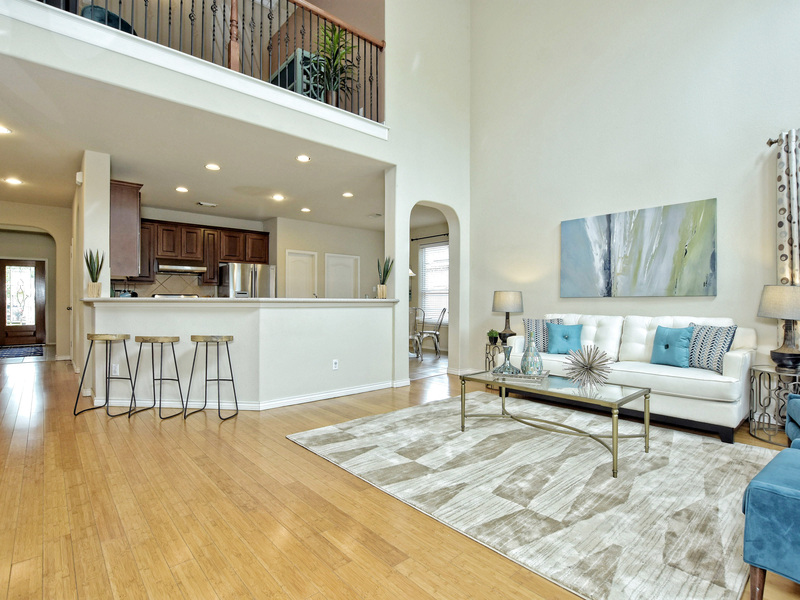 This two story beauty has soaring ceilings and bamboo floors throughout, no carpet in this baby. 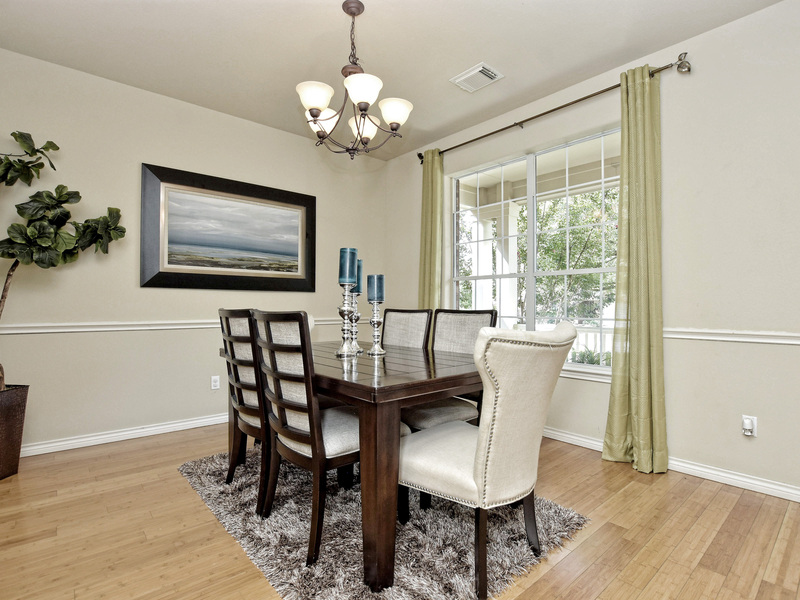 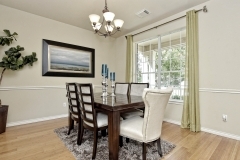 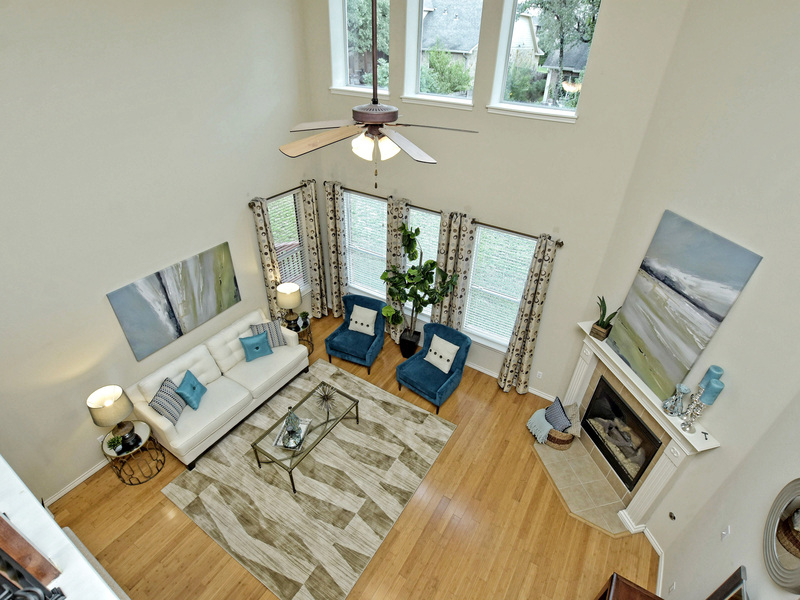 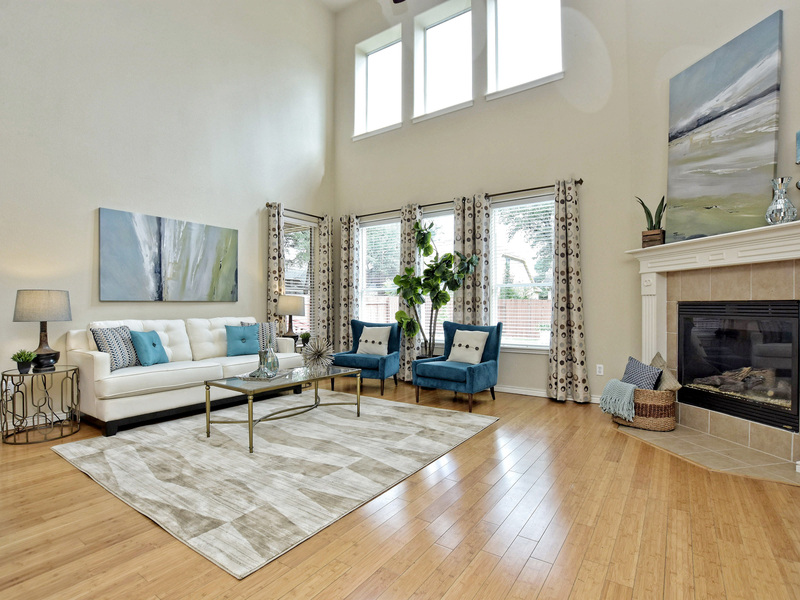 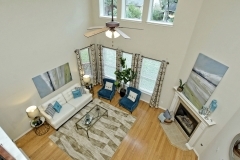 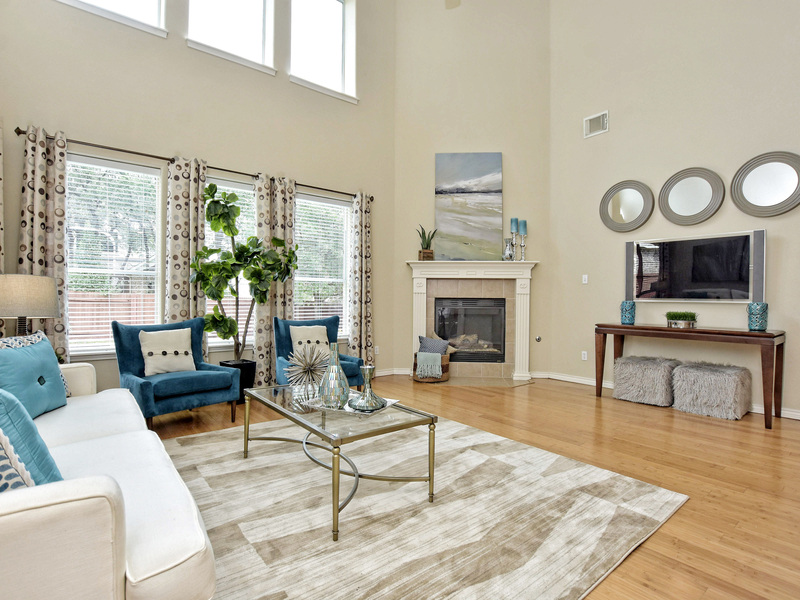 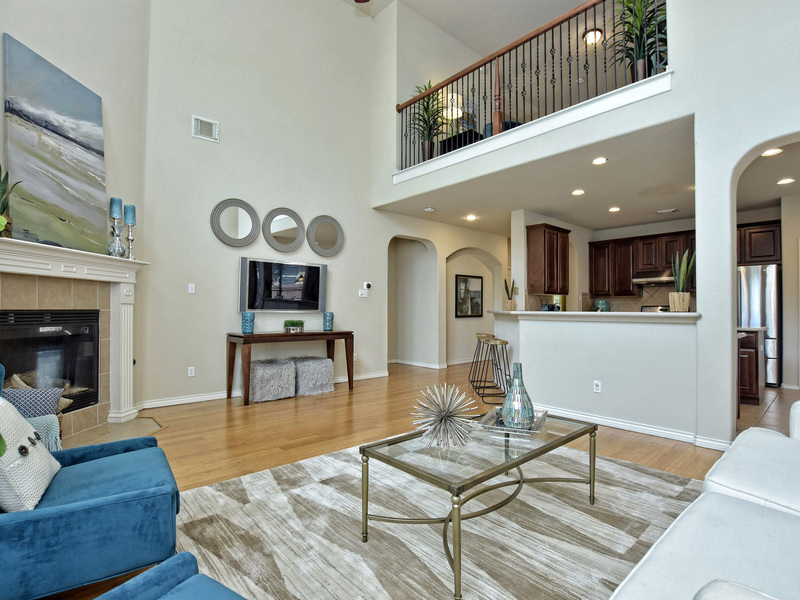 The open floor is great for entertaining or family time. 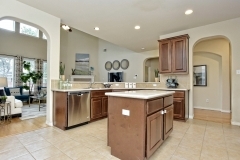 Have friends help in the open kitchen or mingle at the bar. 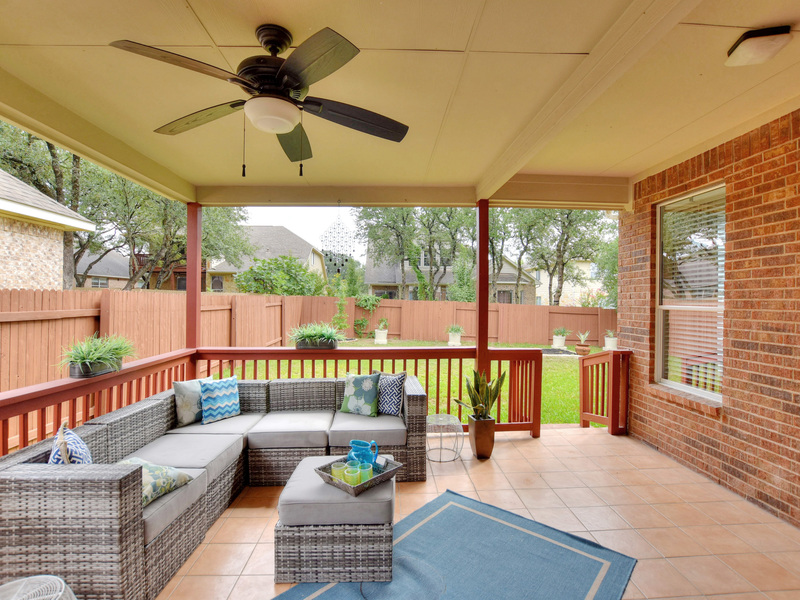 When the weather is nice take the entertaining (or relaxing) out to the huge back covered patio that looks out over the backyard. 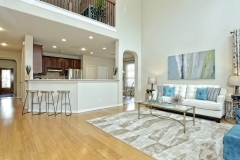 If you need some privacy you can run upstairs to either of the two other living spaces, the loft overlooking the downstairs living room or the large game room or media room at the top of the stairs. 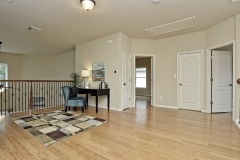 Guests or children have their own lounge (or study) areas upstairs. 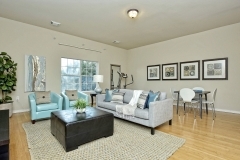 Or make one of these spaces an office if you work from home or need to bring work home. 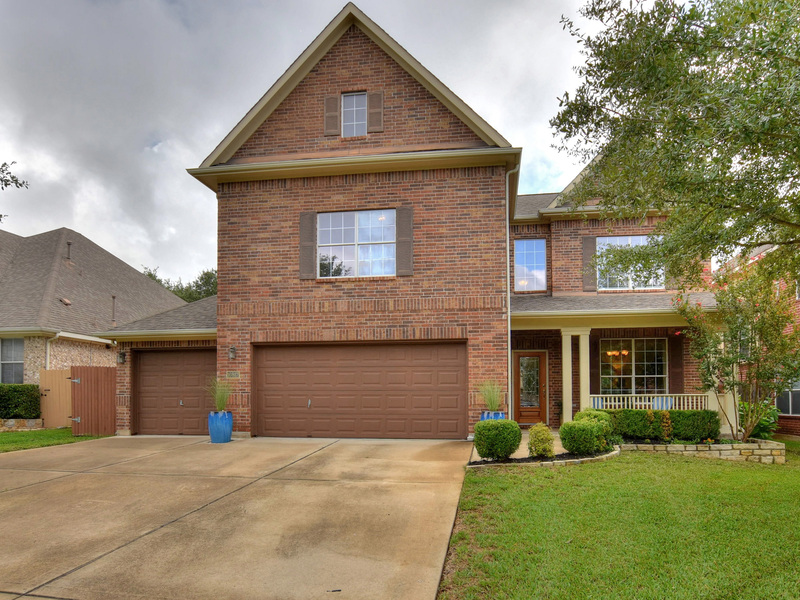 This home has the space for a large family or if you have lots of family and friends visit our vibrant city. 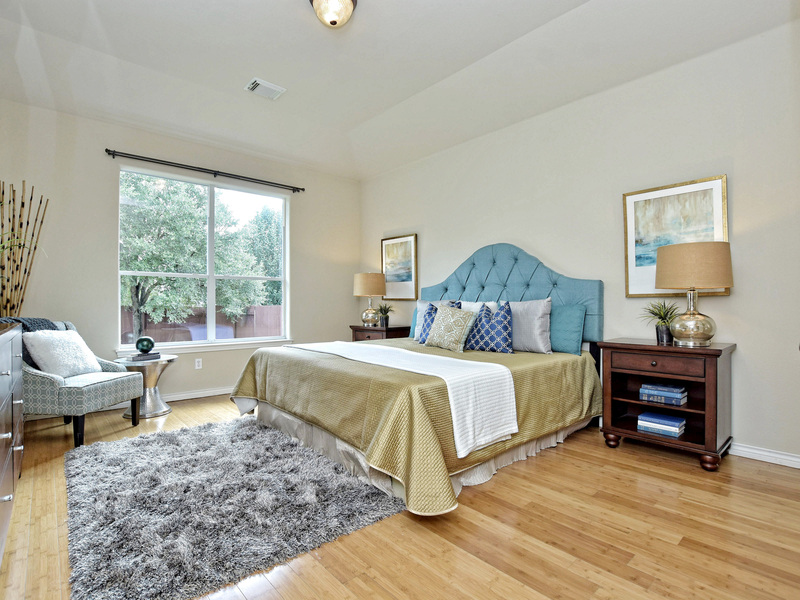 The master bedroom is on the main level and has an amazing closet that will keep anyone organized with built-ins and a lovely design.It is located on the back corner of the house for the upmost privacy. 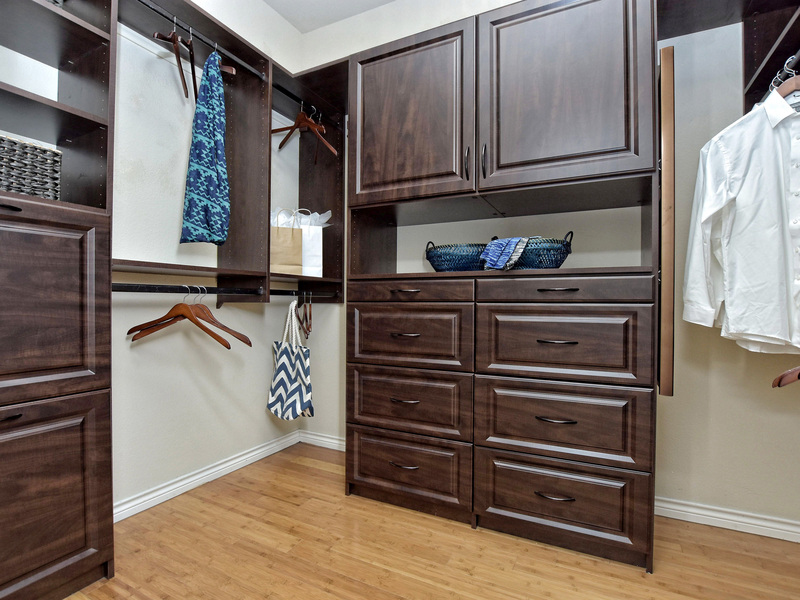 If you are a car enthusiast or need the extra storage you will love this garage! 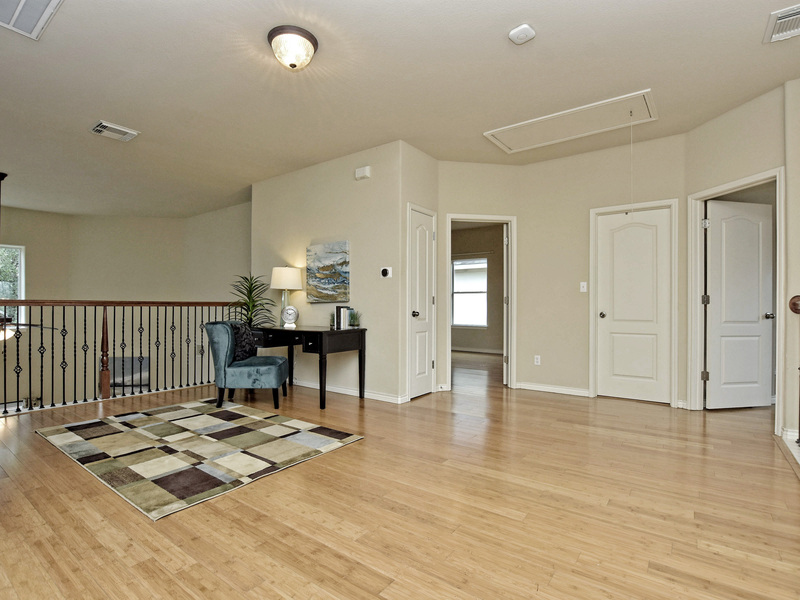 Not only does it have 3 parking bays but is has a floor coating keeping it nice and neat. 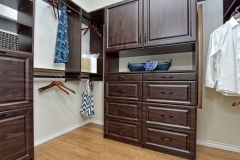 There is also extra storage in the garage which makes it nice for storing all of those holiday or entertaining items. 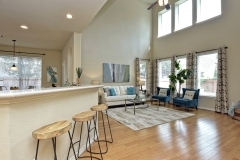 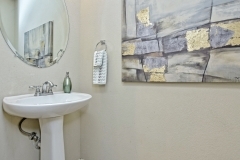 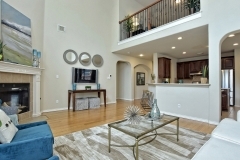 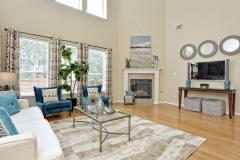 All in all this home has it all, its in Circle C near the junior high, Gorzycki, and swimming pool plus you can jump on MoPac (Loop 1) and get downtown in about 10mins.